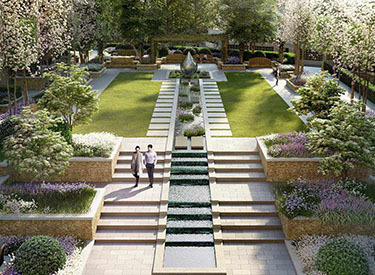 Fountains Direct Limited specialises in providing a highly detailed and knowledgeable sub-consultancy service for the complete design of all types of water features to Architectural and Landscape Architectural practices. 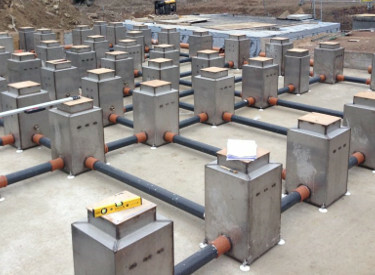 At the heart of any successful water feature is a solid Mechanical & Electrical design. The best are based upon strong and correct calculations but primarily we believe the best are based upon experience. 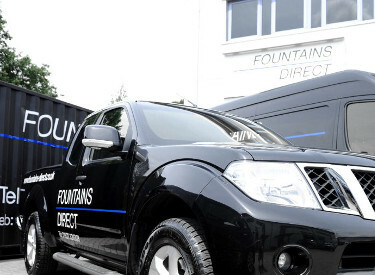 Fountains Direct Limited employs its own experienced & skilled engineers who are able to install any new water feature or refurbish any existing feature. 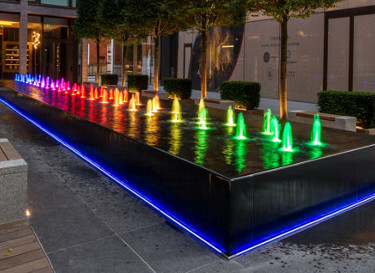 The company’s site team are fully trained and have extensive knowledge in the varied disciplines associated with water feature installations. Fountains Direct Limited will always consider the maintenance requirements of any feature at whatever stage we are brought into the project. All water features whether they be newly installed, or in-situ for several or even hundreds of years require regular maintenance if they are to continue to provide pleasure to the end user. 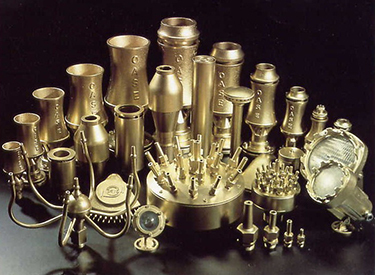 Fountains Direct Limited only offers fountain equipment of the very highest quality, which is why we only specify and supply fountain equipment from the OASE range, an arrangement of mutual co-operation that spans 40 years. 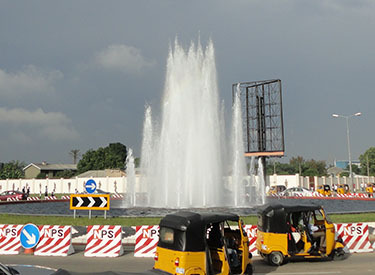 Fountains Direct Limited has since its inception exported its services and products around the world. We have worked throughout the Middle East, Africa and Asia as well as the USA. Our client list includes many of the largest practices in the world including Aecom, HOK, Grant Associates, Arup’s among many others.